Join in all the fun at Amanda’s Cupcake Cafe as you learn how to decorate a cake! 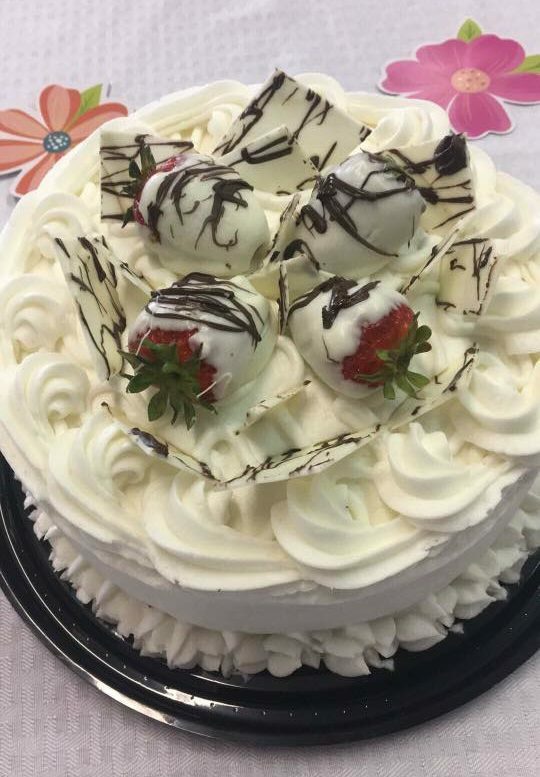 Class attendees will decorate a Strawberry White Chocolate cake topped with White Chocolate Butter Cream and White Chocolate Covered Strawberries! Cost is $45, and pre-registration is required. Call 270-987-2144 to pre-register. You can pick what you want kick to the curb: whether that is an ex significant other, or maybe it is an excuse that is holding you back. You can take a picture of that ex, put it on the bag and have a visual representation of whatever it is that is holding you back, and get a killer workout!